I have had this system for less than 6 months. I have always been disappointed with the volume. I always use it on the MAX setting. It’s not a bad system and considering the price I’d say it’s acceptable. As for the DVD, it stopped working about a week ago and I just haven’t gone through the hassle of getting warranty work. I’m sure SONY will repair it for me, but 6 months sure seems like a short time. 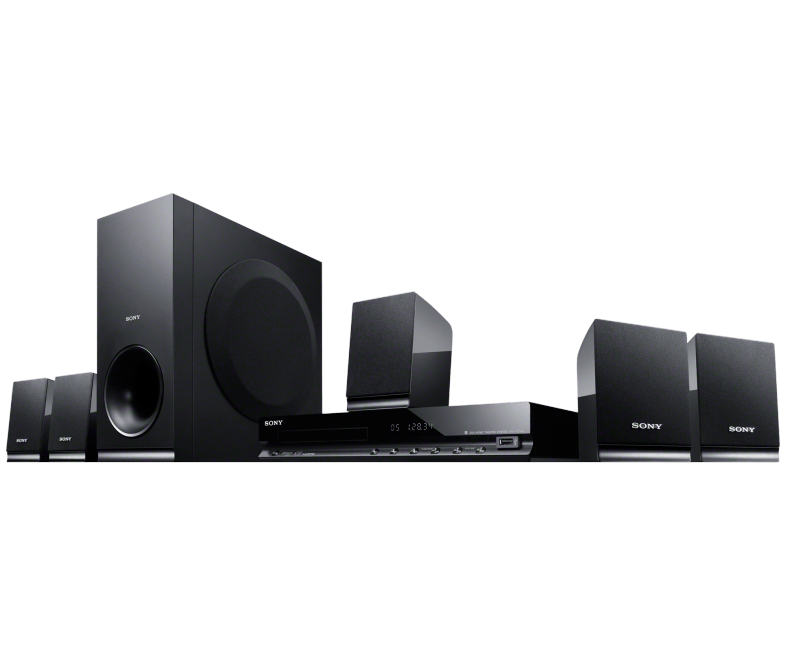 I’m pleased with the loud, clear and powerful sound when using DVD or FM features. When Cable TV is selected the sound is duller, lower and not as clear. Tried every cable input and out connection but the sound did not improve. Purchased 2 HDMI cables 1 for Video and 1 for Audio. The Cable TV sound improved very little. Keeping for now.